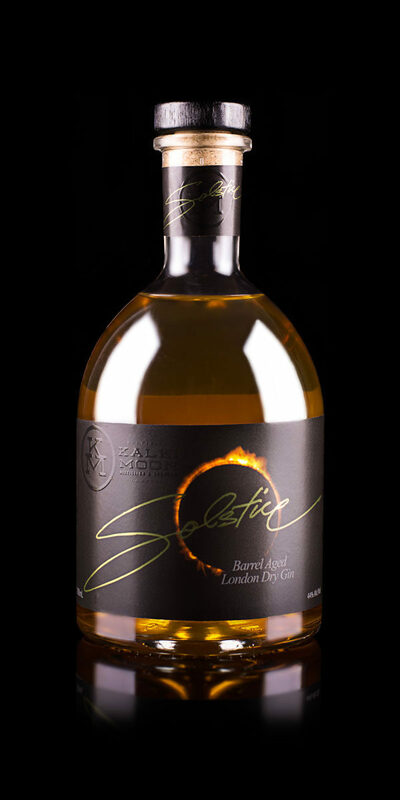 This limited release is a must for the chilli fans amongst us all. 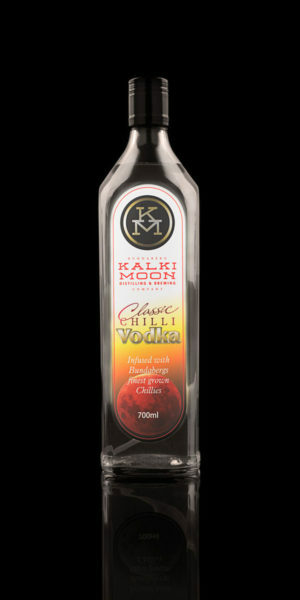 Using our Classic Vodka, our expert team then blend a locally produced Peri Peri puree to create this sort after vodka. 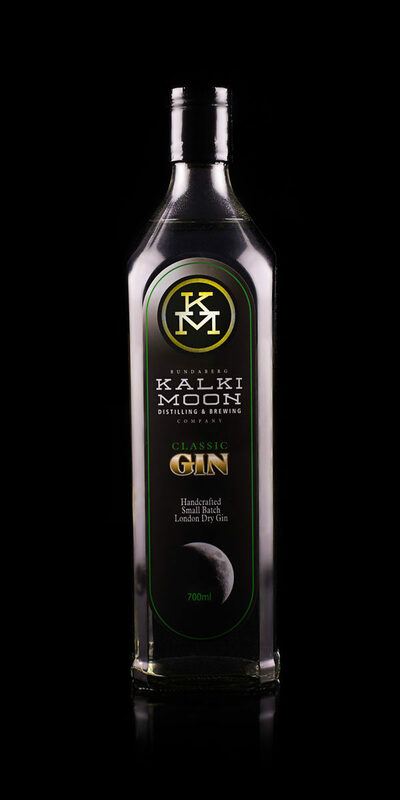 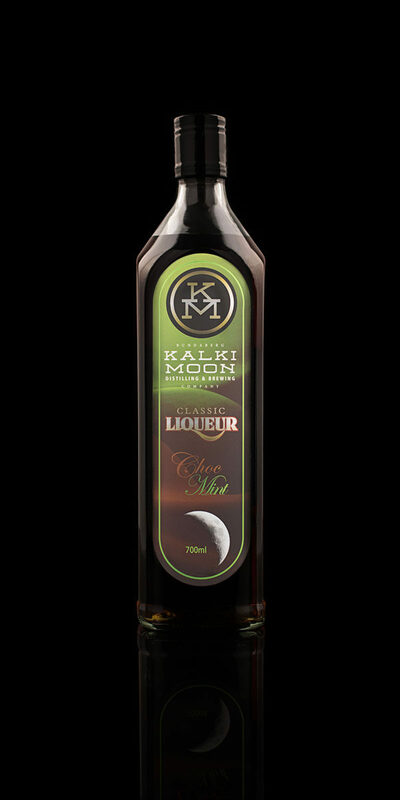 Kalki Moon’s Chilli Vodka is a seasonal exclusive, released each July for the #TasteBundaberg Winterfeast Festival. 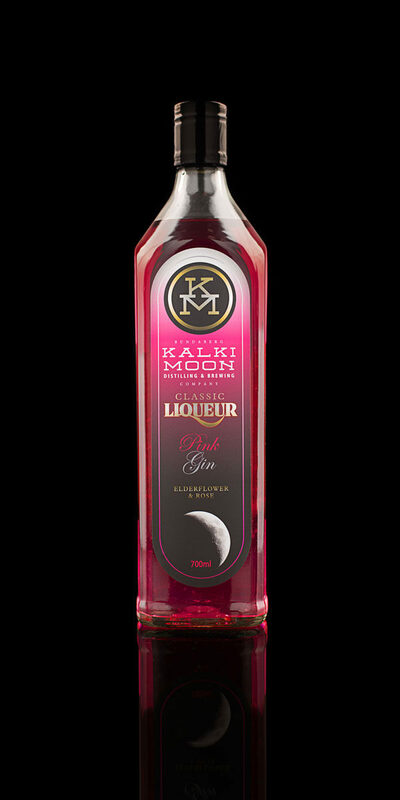 Works a treat in a Bloody Mary or in a Blood Moon cocktail with Bundaberg Brewed Drinks Orange and a dash of raspberry cordial.